The press in Helsinki is expensive. 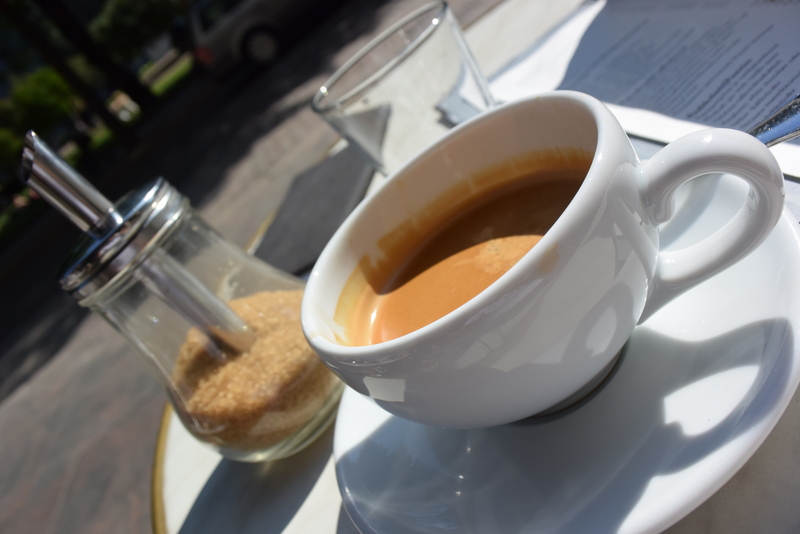 A double espresso at the Stringdberg Cafe on the esplanade is a tickling 4 euros and 90 cents. It does come with a great seat to people watch. Directly across the street is a park that runs parallel to the road in both directions. Locals enjoy picnics, play music, and relax, taking in the last days of summer before they retreat to Lapland for Christmas preparations. Passerbys are a mix of the business elite, curious tourists, and too many skateboarders for my taste. It’s not just the espresso that is expensive, it’s everything. Beer to food to air cost more money than I’d care to share. Yet even with these unreasonable prices, the people continue to partake in this charade. Is it normal that water costs 5 euros? Is it sustainable that lunch goes for half a week’s salary? How much is my waiter paid to keep a straight face as she serves me my 12 euro beer? I don’t get it so I, just like everyone else, pay and walk on.